Journey across the mysterious East! 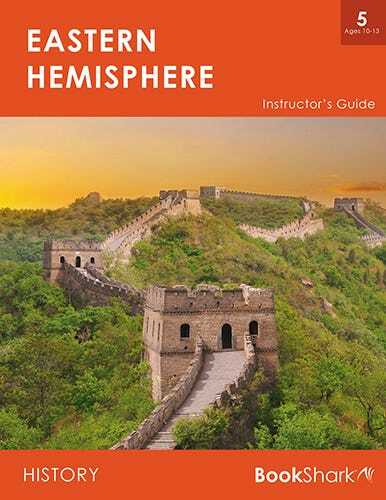 Take an ambling trek that starts in China and moves through the rest of Asia, over to the Middle East, down to Africa, sweeps through the South Pacific, including Australia and New Zealand, and finishes in Antarctica. Get to know the people and cultures of places you hear about in the news, but may have never studied in-depth (such as Japan, India, the Philippines and Afghanistan). As an added benefit in 2016, you will receive free online access for 1 year to the electronic version of this guide. As you learn about countries with such different economic histories from ours, you'll enjoy Whatever Happened to Penny Candy?, an easy introduction to basic economics. And throughout your year, timeline figures and maps pull all your learning together. A few essential resources make your learning extra rich this year. 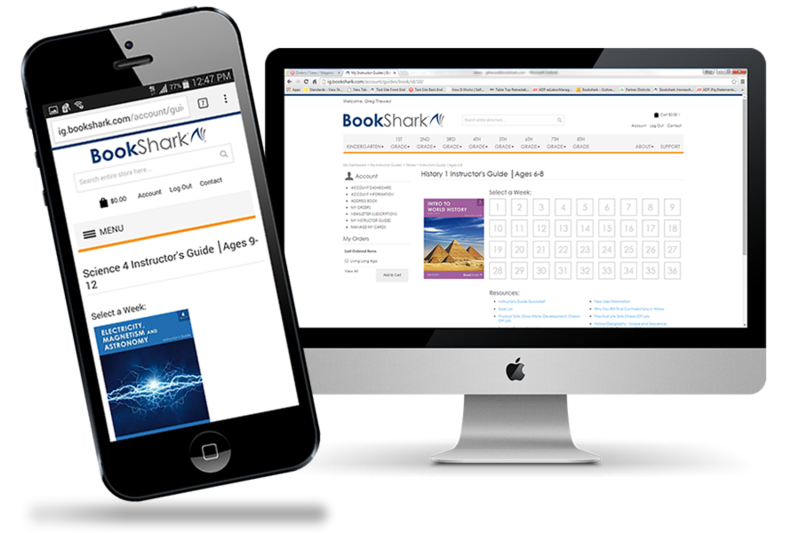 You'll use The Timeline Book and the Markable Map throughout your BookShark journey. If you already own these items you remove them with the "Customize" tab. Can I use this package with more than one child? If there is more than a three year age difference between your children, we recommend that you purchase a separate package for each student. Our Reading with History K Package (for ages 5-7) is a good pairing with our Level 5 package as it provides an introduction World Cultures.